The client needed an impeccably designed deck to present for the AIA Design Awards Program. 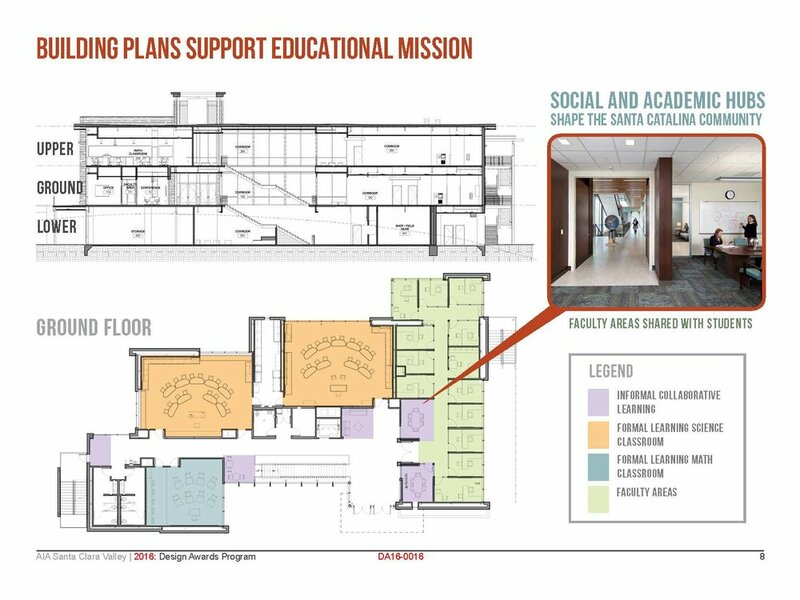 This case study explains how the architects designed to meet the needs and goals of the Santa Catalina School. My design visually explains the thought process of the architecture while evoking the school's proximity to the shoreline and its focus on local biology.